This post is part of a series related to Gensler’s 2017 Gensler Design Forecast. Things have changed. The proliferation of technology and the ubiquity of the Internet has enabled a revolution of choice, connectivity and diversity. It is becoming increasingly difficult for products to dominate in the technology arena and control the formatting standard as a result. Nowhere was this more prevalent than on the floor of the CES show. Held annually in Las Vegas, the convention boasts one of the largest attendances in the country. It is no longer called the “Consumer Electronics Show,” but has become simply, CES—a hybrid of many conventions—product, automotive and technology, all bundled into one. Most interesting at CES was exploring this battle for format supremacy. Looking across three categories—Voice, Wearables, and Automation—I found each uniquely poignant as it relates to this conversation. Natural Language Processing, a subset of Machine Learning, has enabled humanity to step away from the screen and move back towards a more natural interactive experience with technology. 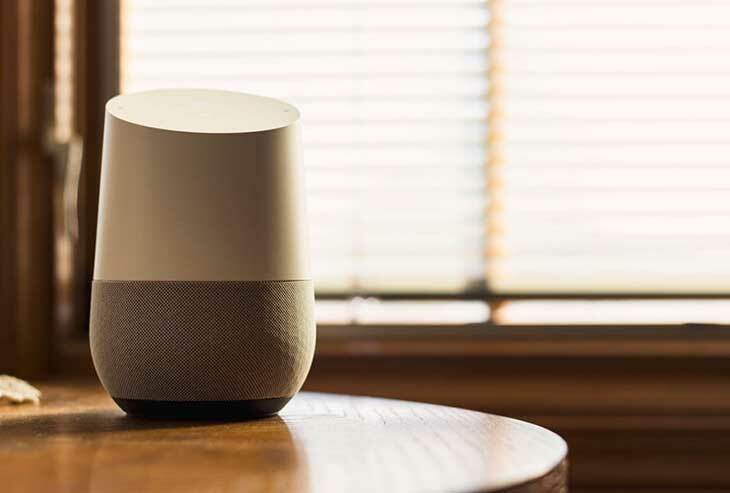 In recent months, Amazon Alexa, Apple HomeKit, Google Home, and Comcast X1 have released products that connect to the wide world of products found within the Internet of Things (IoT) category to streamline your life and put the power back in your voice. What is the difference between each of these? On the surface, very little. Each of them offer a variety of coordinated services with third party products to enhance the day-to-day activities of your life. Underneath, which company has the more powerful algorithm; the better platform; the easier interface, is yet to be determined. Many of us are already tied to a couple, if not many of these parent companies, due to their legacy services and products. How we find a balance to juggle each platform, and generate a collaborative standard where all play nice together, will be interesting to see in the near future. What started out as an opportunity for companies to decouple GPS from the smartphone and give an athlete more freedom to exercise without a brick strapped to their arm has now become a yard sale for every possible product becoming “smart” and endeavoring to attach themselves to your body in some manner. Many of these ideas are quite astute and have real potential value. Others seem like a product found in the waste bin of a mad science fair. Several categories throughout CES exhibited some form of wearable technology. I saw products that focused on Health Tech, Education Tech, Disability Tech, DIY Tech, Beauty Tech, Mommy Tech, and a wide range of Experiential Tech—all aiming to capture precious data points about the wearer and provide some incremental benefit to their daily lives. Once a company has captured said data, the question becomes, how do they leverage it to provide their customer base with some form of benefit based on their products’ core value? One execution of note for me was for cruise travelers. The Ocean Medallion, a product by Princess Cruises, functions as a digital concierge, providing useful information to the guest about user preferences and purchasing interests. Similar to Disney’s Magic Band, the bracelet delivers tactical information to enhance the visitor experience. The blending of app and wearable is a ripe marketplace for the specialized retail and entertainment spaces. Ultimately, it comes down to who controls the data. 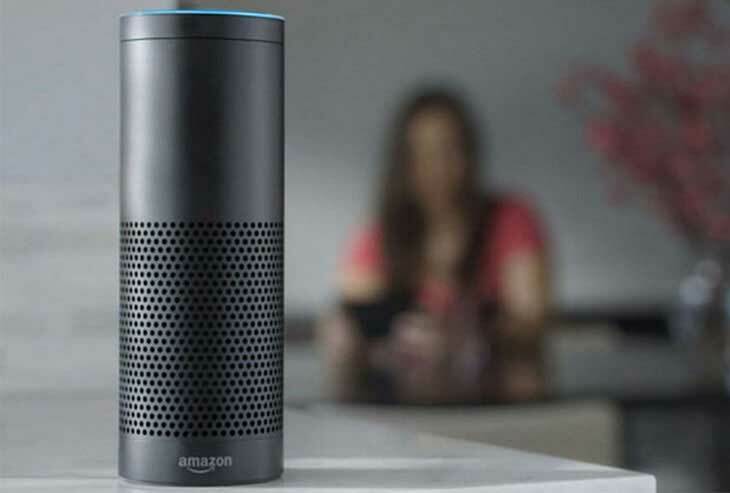 Unlike Voice, which will probably only have a few competitors, this marketplace is vast. How this equalizes in the long run will be interesting. Until it does, I expect to see a number of people sporting myriad “smart” bracelets, to the point where they begin to look like a college student on a tour of summer music festivals through Europe. Car automation is a big issue for me. As a recent father, I had an epiphany that, in all likelihood, I will never have to worry about my son getting behind the wheel of a car. In 15 years time (probably much sooner), cars on the road will be driverless. The confluence of numerous technologies has made this sci-fi fantasy a reality. However, similar to ingredients in a recipe, how each company assembles them will determine the most intuitive and robust AI (Artificial Intelligence) to keep you and your family safe... and to the right destination. CES has become a platform for every car manufacturer to promote their newest automotive technology. This facet of CES is so big, they get their own hall at the convention. To me, they all seem to be promoting the same experience, with only nuanced differences. 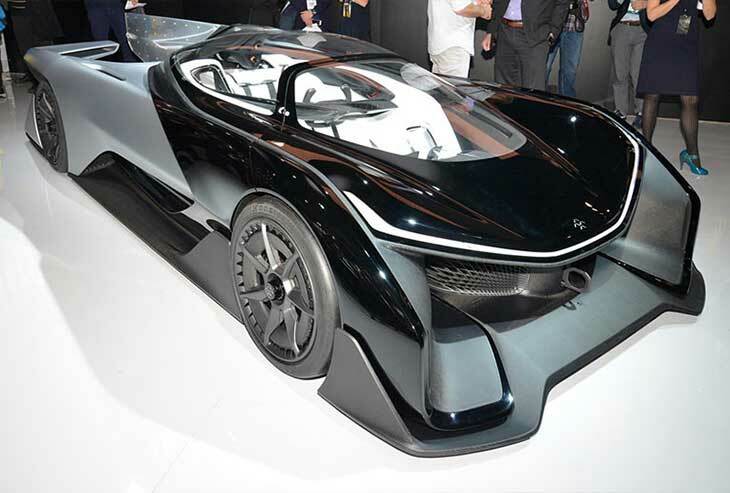 Faraday Future FFZERO1 Concept Prototype. Due an array of variables, ranging from the software AI to social constructs to politics, I could see this category gravitating towards a single service provider that will operate agnostic of the car brand. At the end of the day, as technology becomes more powerful and the algorithms that support them become more intuitive, our lives will become more automated. What effect this will have on ourselves, our relationships and society at large is yet to be seen. And whether the company providing the service will be controlled by a few, by a headache-inducing number or by a single leader, it will be interesting is to see how each of these battles play out, and on which side of the fence each competitor lands. Team VHS or Team Beta? Robert Cohen brings brand identity to life by leading collaborations that produce dynamic, design-driven experiences, spaces and products. His work spans design, architecture, advertising, art, technology and film production, with a special focus on identifying and realizing brands’ strategic goals. With over 12 years of experience in business, brand and digital strategy, business development, production, project management, technology, advertising, marketing, architecture, data visualization and vendor relationship management, he brings expert design solutions to his projects. Contact him at Robert_Cohen@gensler.com.